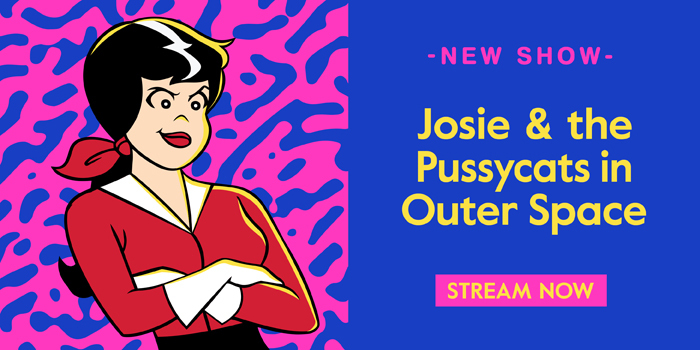 Boomerang USA Newsletter Josie And The Pussycats In Outer Space: Blast Off into Outer Space with Josie! 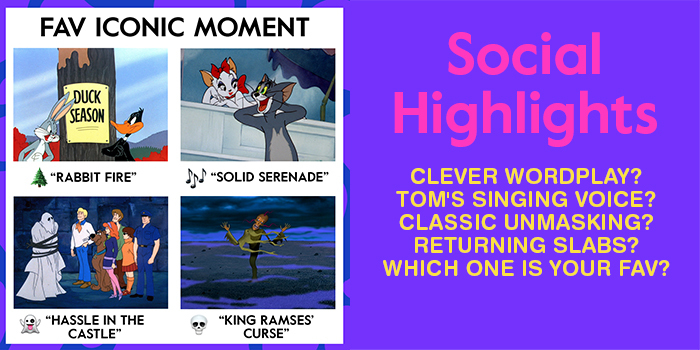 Get groovin’ and join the Pussycats in outer space! With help from fluffy space guide, Bleep, you’ll explore strange new planets and chase down evil aliens – all while rocking out to a few songs, of course.